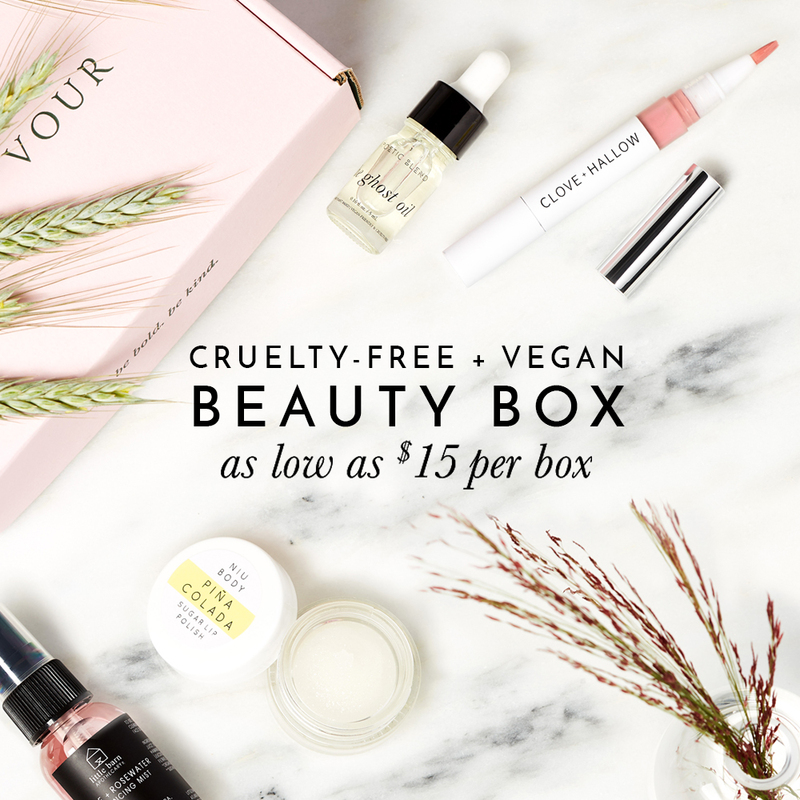 Looking for some cruelty-free, vegan, and ethical gift ideas for the men in your life? Whether you’re shopping for family, friends, or someone special, we’ve rounded up some of our favorite ethical finds this season. From ethically-made vegan sneakers made from apple leather, certified organic cotton boxer briefs & socks, to some trend-setting, stylish vegan watches for men!